Spreading God's Word Around the World! 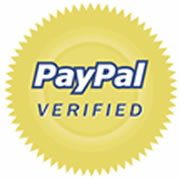 PayPal is a secure way to donate to the Digital Bible Society. Thank you for joining us in sharing God's Word around the world. when you call 936-494-4442 (Monday-Friday 9-4 CST).